What Leadership Skills Do You Need In Launch Marketing? Leadership skills required to get the most out of your launch team. 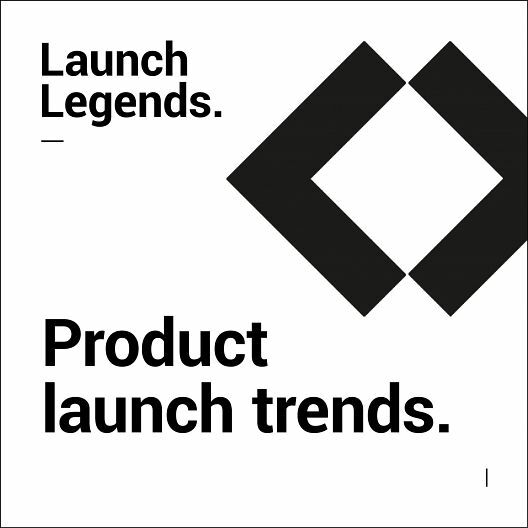 In our latest Launch Legends episode, Diane Perlman, CMO of Unruly discusses what leadership skills are required to get the most out of your team when planning and delivering a launch. Diane draws from their experience working for major brands such as Microsoft. In case you don’t have the capacity to watch this clip. Do not fear, the full transcript can be found below. James Roles – How can a leader get the most out of their team when planning a launch? Diane Perlman – There are so many inspiring things that you said and I just jotted down a couple of them that I thought were relevant to successful leadership skills but also launch leadership. One of the things you said was about being dedicated and committed to each other and not just to the cause. If you are going to launch something or any endeavour like a startup, you have to have the right team. You have to come together as a team to get the job done and that is absolutely crucial and if you don’t have that, you can’t launch anything so that’s really key. The other thing that you said that really struck me was how you said you were shi**ing yourself at one point and this is about vulnerability. I think a lot of people talk about this but I believe that people are in fact their most powerful when they are at their most vulnerable. Our team can see that. So for me as a woman in leadership that element of vulnerability is important. Sometimes women in strong leadership positions need to be stronger and there is this thing that you have to wear this armour. Actually when you are vulnerable and you tell the team ‘I don’t know what the f*ck to do right now!’, they appreciate that. Especially when you ask their opinion. I think good ideas can come from anywhere and if you do any launch, you have to have that level of honesty and trust within the team. Well you can get things done but I think it’s going to be a lot more difficult and a lot less fun! Discover another Launch Legend clip, when Diane and Richard discuss what the winning formula looks like when launching a new product by clicking HERE.